Certain activities require other visa categories and hence are not permitted within the visitor visa category. These include study, employment, paid or professional performance, working for foreign media, permanent residence in the United States, etc. Hence, you need to consult experienced visa specialists to ensure that you choose the right visa for USA. For any queries or assistance related to visa for USA, you can get in touch with the Visa specialists at Pathway Visas. 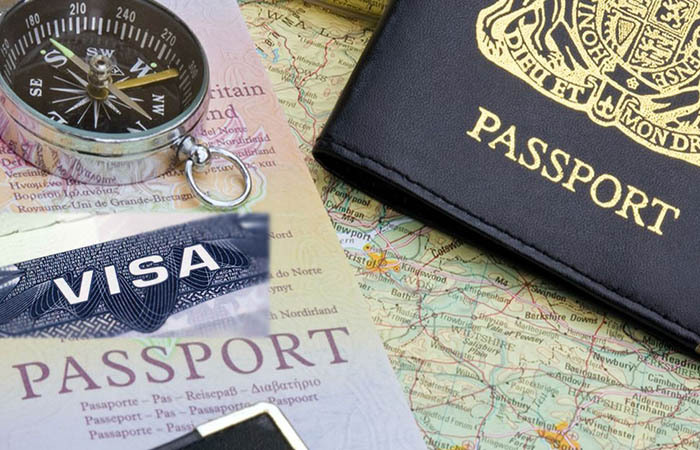 To know more about them check Pathway Visas Reviews. Lovely, amazing article. Thanks for sharing with us.